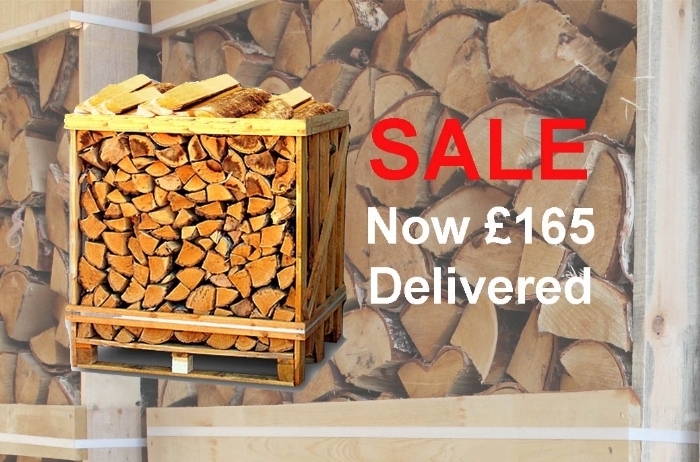 Call 01208 812527 now to book your log delivery quoting FB10L and receive £10 off your log delivery. Offer available per pallet. Call 01208 812527 to book your delivery now.